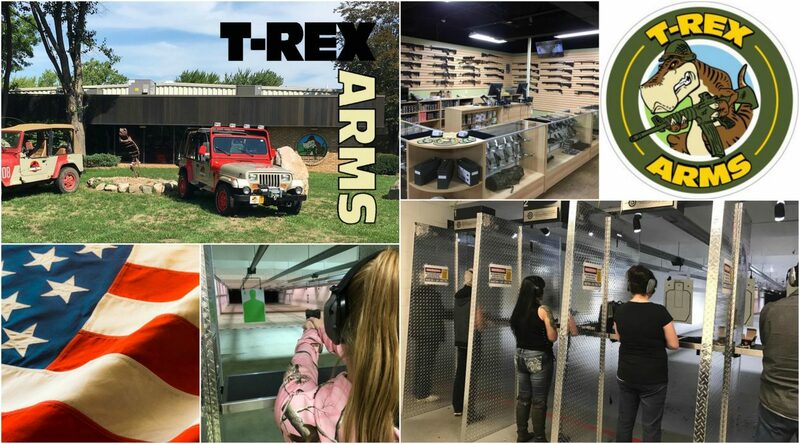 T-Rex Arms introduction to pistols course is designed for the beginner shooter with little or no previous pistol experience or for a shooter that wishes to receive more formal firearms training. A mixture of classroom and range training, topics covered include, pistol and range safety fundamentals, pistol functions and terminology, loading/unloading and clearing, cleaning and storing and marksmanship principles. Students can either bring thier own pistol, or can use one of the range rentals and will need 100 rounds of ammunition. The course costs $75, of which a $50 deposit will be required to be made in store to secure your place. Student numbers are limited to 6 per class, so come in store and secure your place.